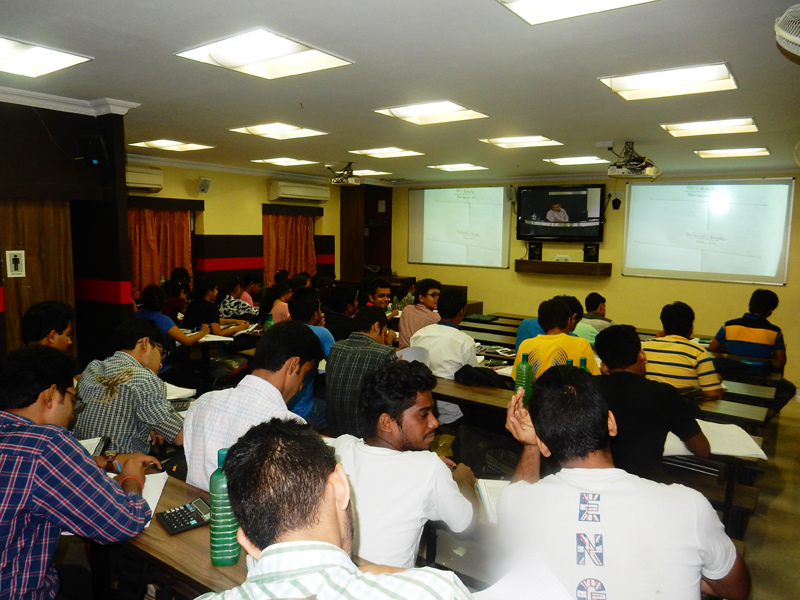 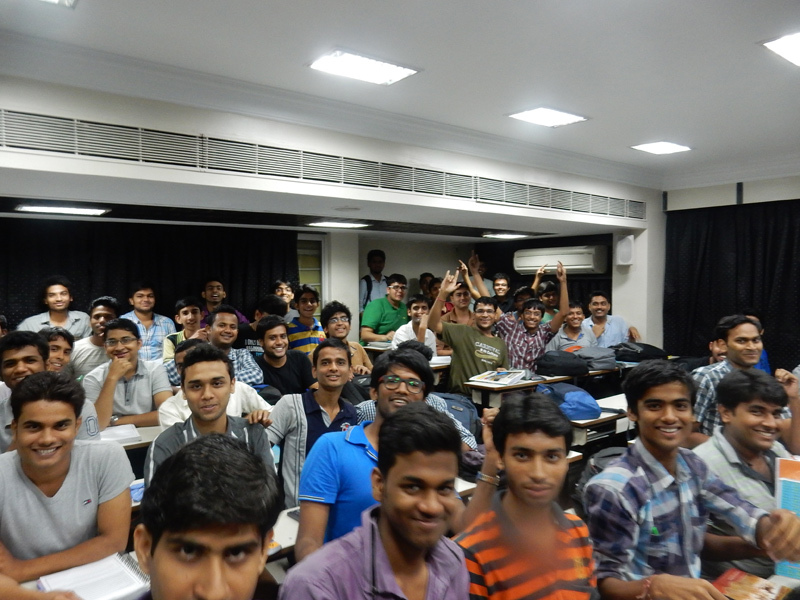 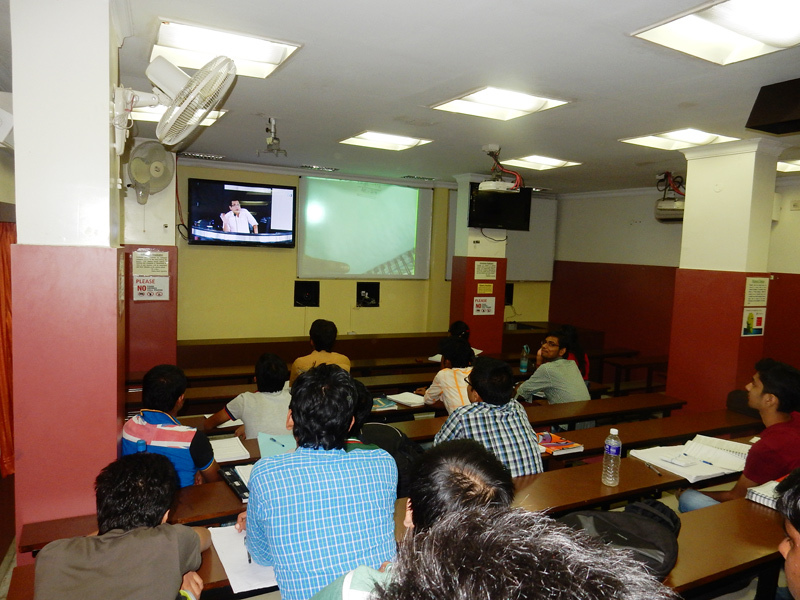 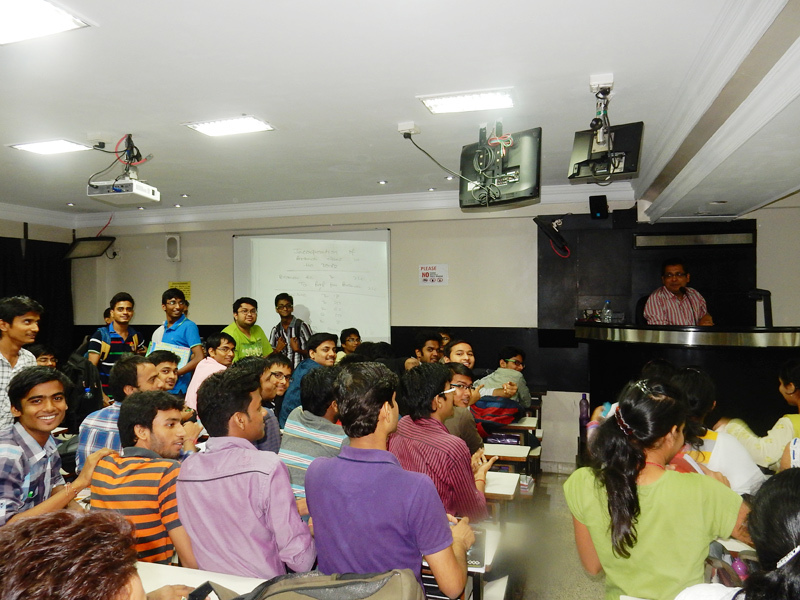 Classes are conducted both directly and through Video conferencing facility. 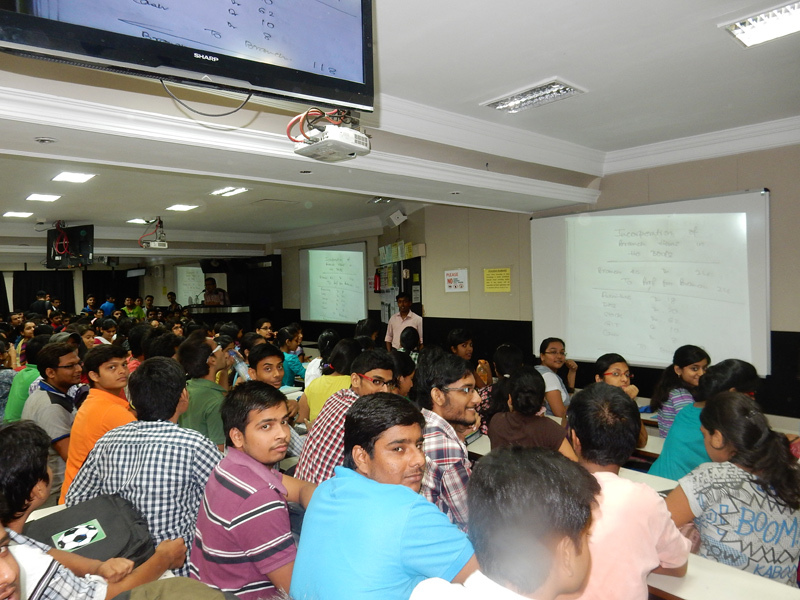 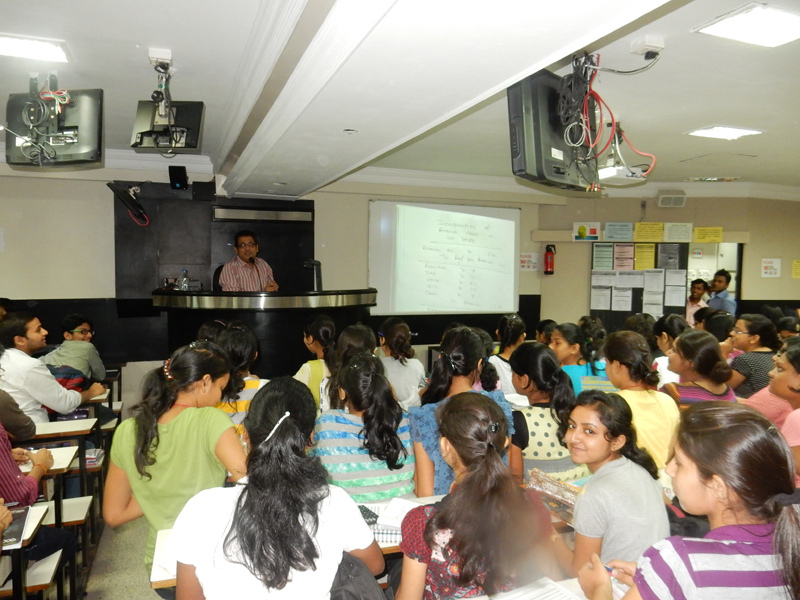 The students will be informed about the mode of classes at the time of admission. 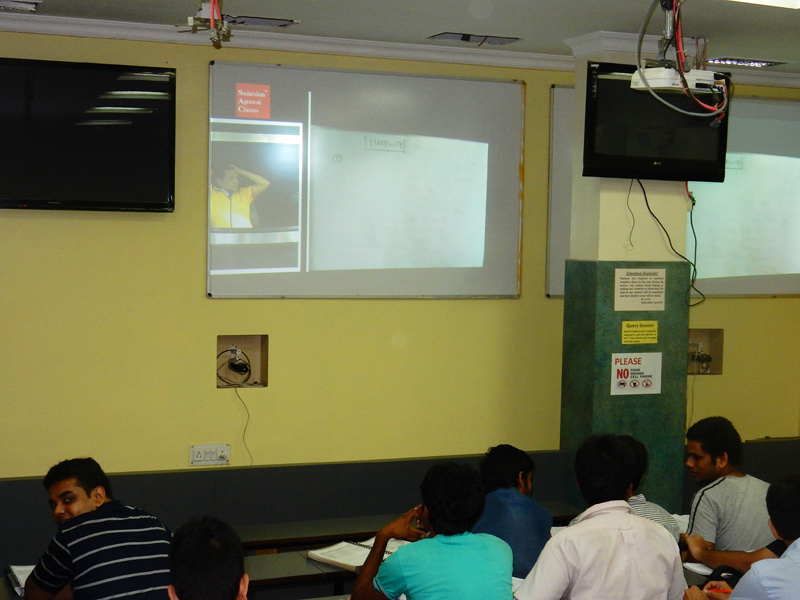 All our classrooms have comfortable bench and desk facility, adequate air-conditioning and have 100% power back up.